This is the fundraiser that I haven't said much about but I am very passionate about. Teamed up with the Althoff family, we've raised over half of our $10,000 goal. But I'm here to say that it's not because of me. Dear friends, could you give $5, $10, a thousand dollars or somewhere in between to this precious project? Meghan, from Roots Ethiopia, will be there next week and I'd love for her to have good news for those at the Haile Babamo school. Haile Babamo school was established in 1943 with primary school from grade 1-4. With community contribution and governmental funds, it has expanded to junior school. The school is located in an area where poor people from the city and poor farmers live. According to the 2014 roster, the school provides service to 1553 students (54% female). There are a total of 41teachers of varying educational levels and there is an average of 60 students in each classroom. The school has many strengths and, despite its lack of adequate funding, the poverty status of the students, and the high student teacher ratio, it has flourished into one of the best schools in the region. Still, there are acute needs at the school to keep it thriving. 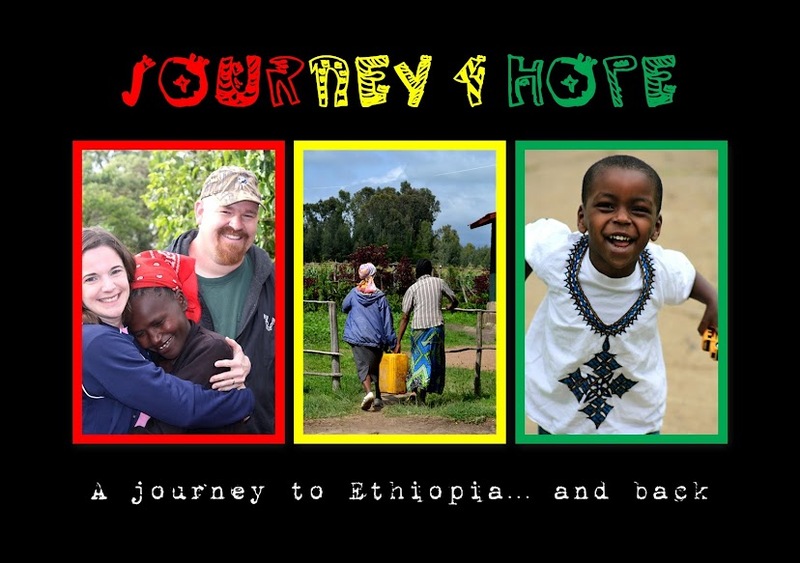 The Althoff family in Vermont and the Buitenwerf family in Iowa have decided to work with Roots Ethiopia, through their partnership with MKC church in Ethiopia to establish a goal of raising $10,000 to support the over 1500 children of Haile Babamo school now and in the future. One of the most beautiful aspects of working with Roots, Ethiopia is that they partner with local workers in the community that is being supported. All construction work will be done locally to benefit local craftsmen and to stimulate the local economy. All of Roots Ethiopia's projects are done with this same keen eye toward keeping assets working in the community. Want more information about Roots Ethiopia and what they are doing to break down the barriers to education in Ethiopia? 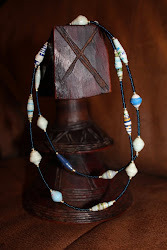 makin' more bead necklaces... click to check them out and buy one! 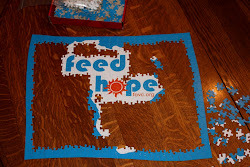 Still selling puzzle pieces: 2/3 goes to FOVC, 1/3 goes towards travel expenses for my next trip. We followed a call to adopt and brought Judah home from Wolayta, Ethiopia in May 2010. It was more than an adoption for me, more than changing one life. We're partnering with Friends of Orphans and Vulnerable Children to give back to the area Judah came from. Join us as we continue to this journey beyond bringing our son home. If you would like to know more about us, check out my personal blog or feel free to email me directly. click on the logo to link to FOVC's donation page. Who is Acts 2 Collective and What Do We Do? Outdoor Baby Swing: Wooden Or Metal – Which to Choose From? Thursday is my BIG day. 8/31/09: Viewed waiting child application, will go to comm. pre-kids: attend You Were Mine conference in MN.